REI Services for Installation of Water Mains – KC Engineering and Land Surveying, P.C. The purpose of this project was to install water mains and appurtenances to connect the water distribution system to shafts 24B, 25B, 27B, and 30B. These shafts bring water from City Tunnel #3. 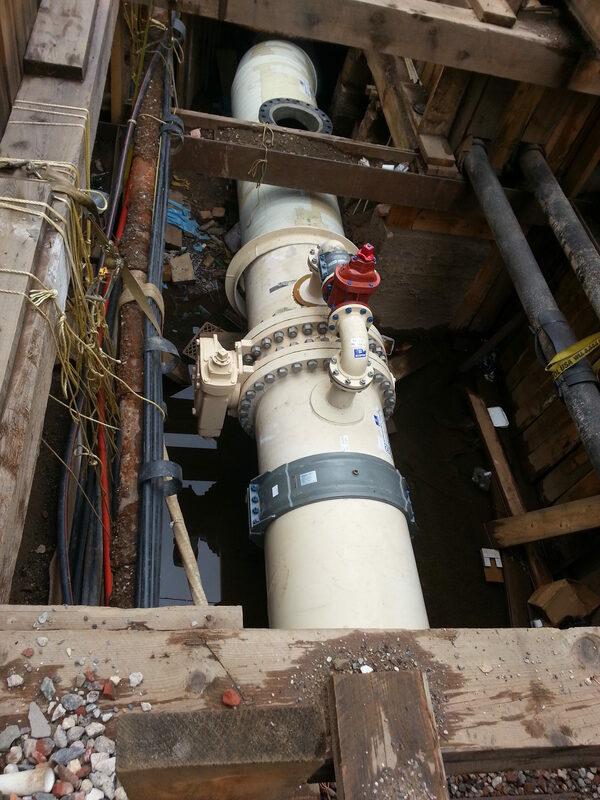 This provides adequate water supply to meet the neighborhood demands in Community Boards 2, 3, 4, 5, and 7 in Manhattan. 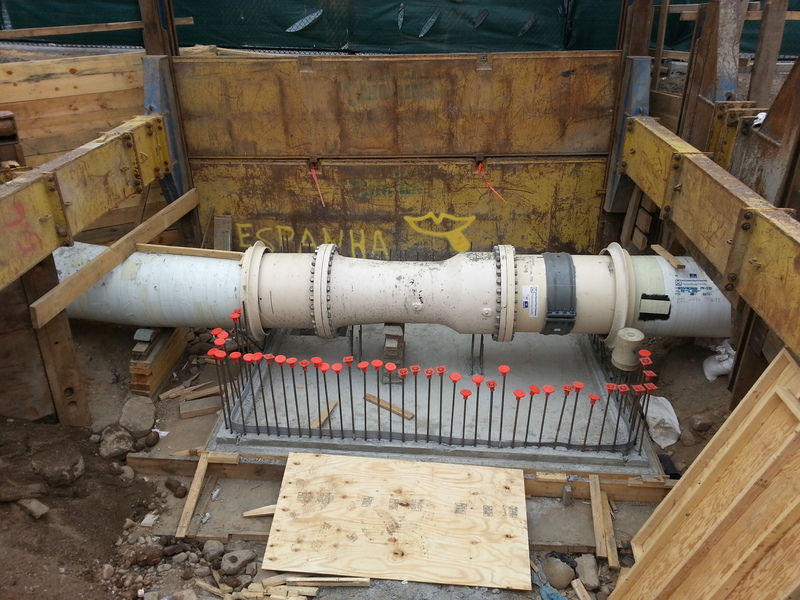 This project scope of work included the installation of trunk and distribution water mains of different sizes, new valves, regulators, chambers, sewers of varying sizes, and reconstructed catch basins. This audit included review of consultants, contractors, and other vendor billings, prices for goods or services, invoices, disbursements, and payroll records for discrepancies. KC provided a report detailing our findings at the conclusion of each audit assignment. All audits, financial and financial related, compliance, direct, and indirect cost audits were performed in accordance with generally accepted auditing standards.